Words don't do justice to this stunning waterfront home, recently featured in Western Living magazine. 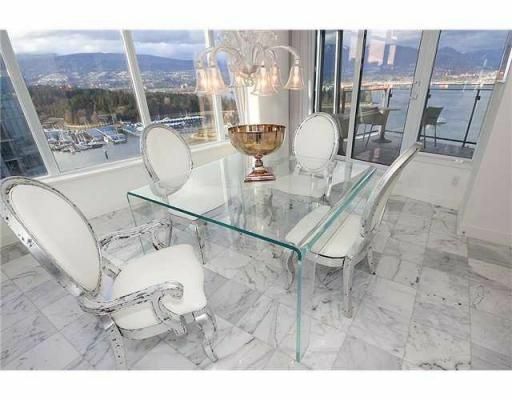 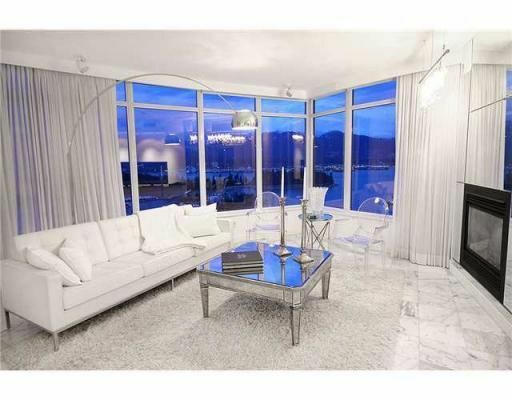 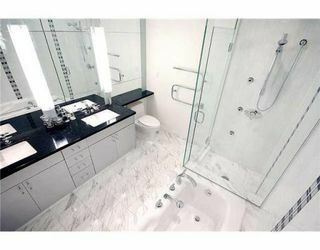 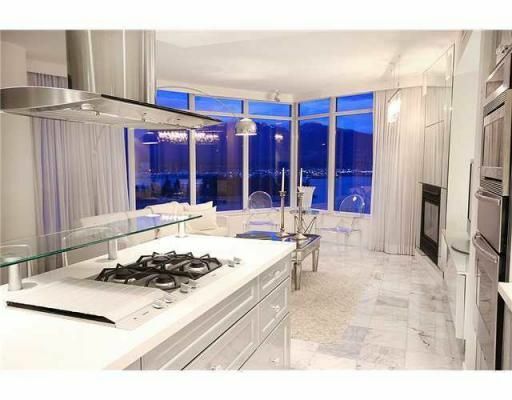 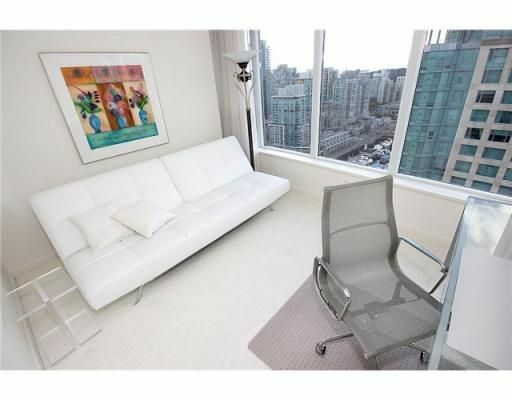 All 1700 sq ft of this gorgeous 2 bed/2 bath & den/dining (NW facing) suite have been customized to designer perfection. 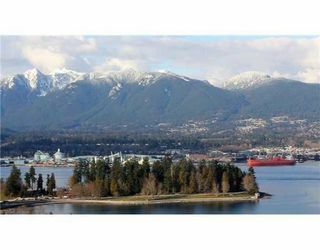 Soak up Harbour & mountain vistas from the NW corner of this luxury development at Harbour Green. Upgraded incl stunning marble floors, wainscoting, BI wall mirrors, Ralph Lauren paint & cozy carpet in the bedrooms & BI surround sound. 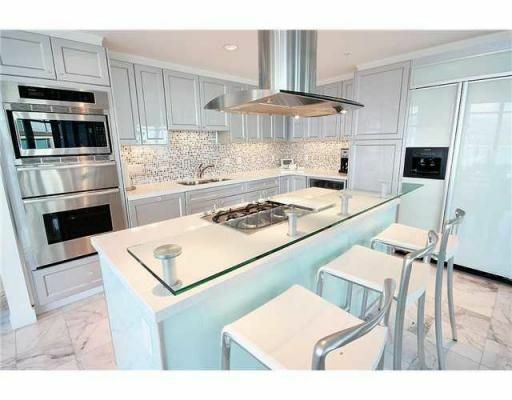 Dream kitchen w/white stone counters, SS Gaggeneau gas range, Thermador oven & wine fridge. 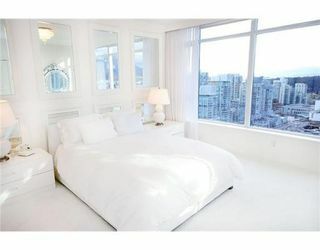 Indoor pool, outdoor hot tub, steam exercise facilities, media room, 24 hr concierge, 2 prkg, 1 locker, pets & rentals OK.